You can now place your Shape Mosaic order through our website! 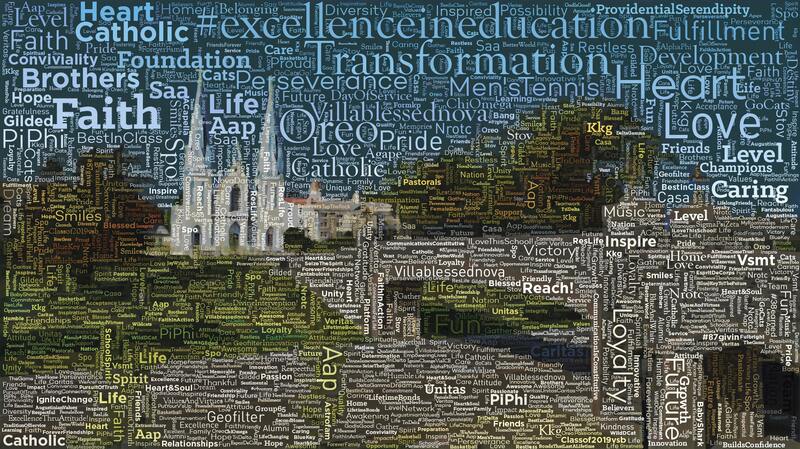 Photo mosaics are a passion of ours. We work hard at pushing the mosaic concept to new heights every day. 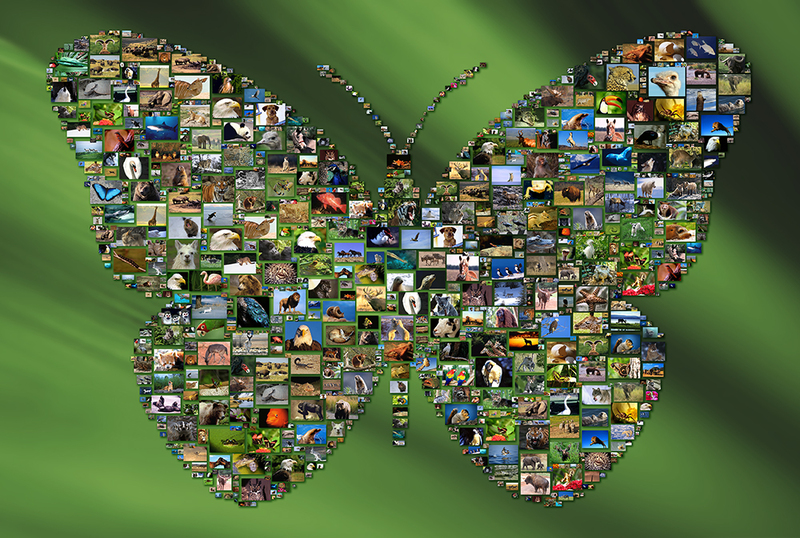 That’s why we’re super excited to introduce a new kind of photo mosaic to our gallery: Shape Mosaics. Rather than building a mosaic based on the color and detail within the source image, these mosaics build a specific solid shape out of your cell images. Perfect for brand logos, silhouettes, and solid shapes. This entry was posted in Art, Mosaics, News & Updates, Photo Mosaics, Shape Mosaics and tagged art, mosaic shapes, mosaics, photo mosaic, photo mosaics, picture mosaics, shape mosaics on August 1, 2014 by Robert DeCarolis. With three years of airtime under their belt, ESPN Sportsnation was looking for the perfect way to bring every milestone together into one stunning piece. They contacted us to do just that. 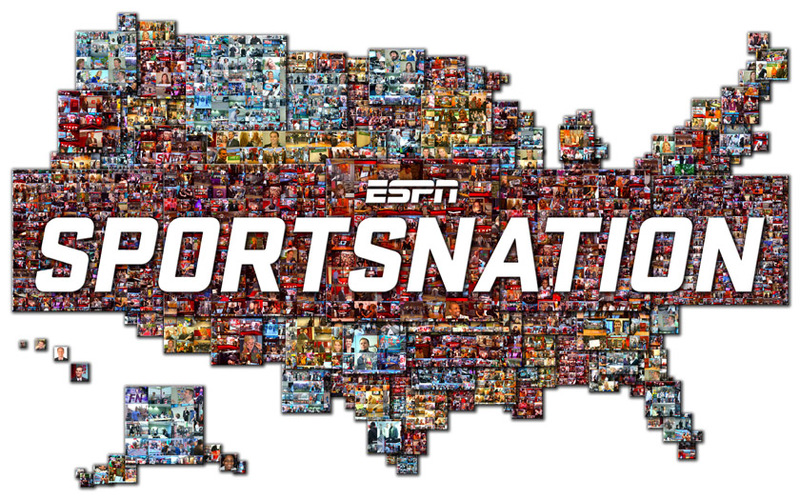 Using the well known, and complex, Sportsnation logo as the photo mosaic source image was one of our biggest source image challenges to date. After brainstorming several design techniques, we found a cutting edge solution that met their every expectation. This entry was posted in Art, Logos, Mosaics, Photo Mosaics, Shape Mosaics, Sports and tagged ESPN, logos, photo mosaics, picture mosaics, Sportsnation on October 20, 2012 by Robert DeCarolis.